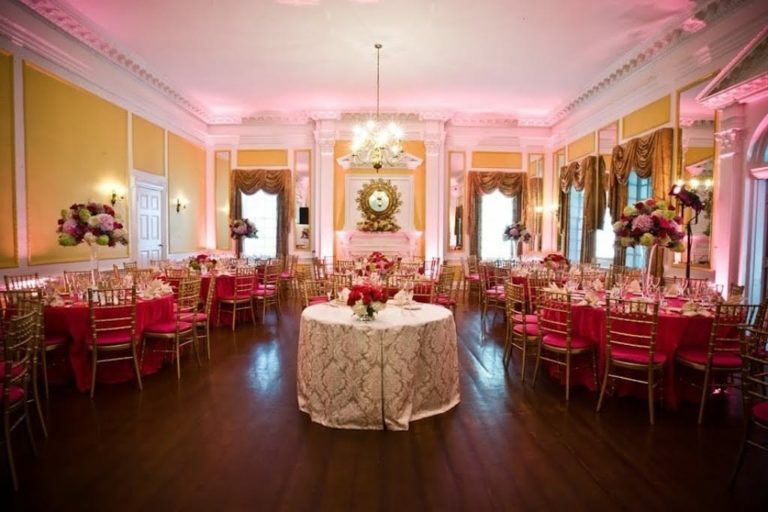 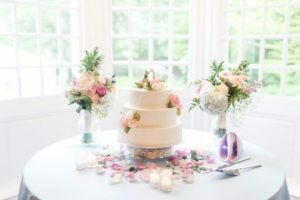 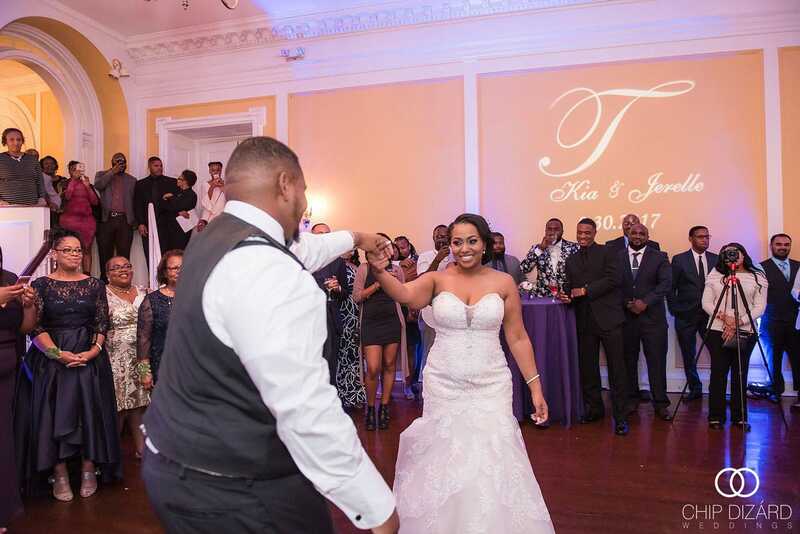 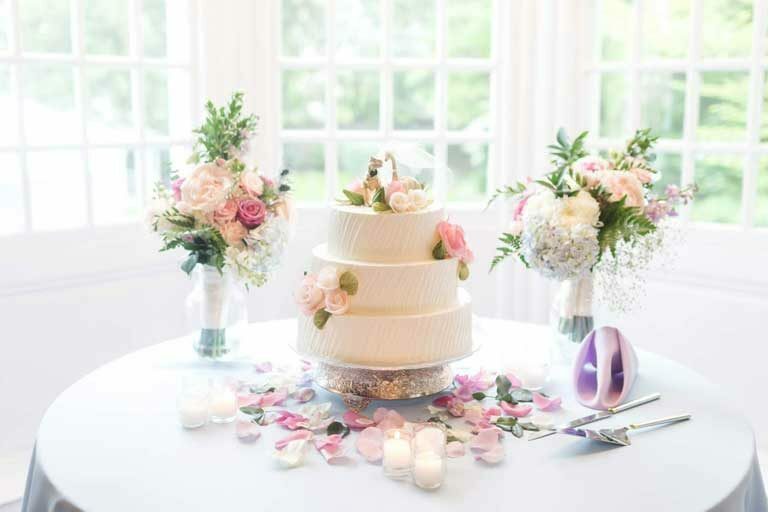 Located in Pikesville, Maryland near Baltimore, the historic Grey Rock Mansion offers an ornate ballroom, as well as beautiful indoor spaces and outdoor gardens to accommodate your wedding, party, corporate retreat or other event. 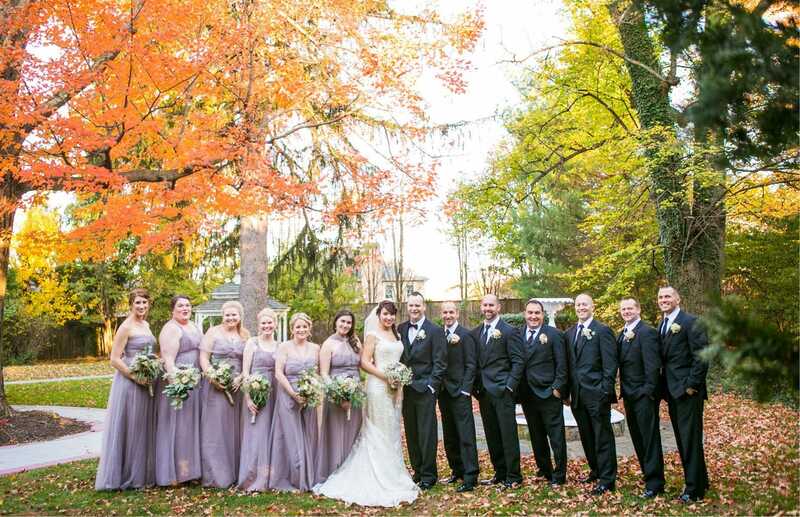 Schedule your tour by clicking here. was built in 1858 by Dr. James Maynard, and since that date, the mansion has been the scene of many fundraisers and parties. 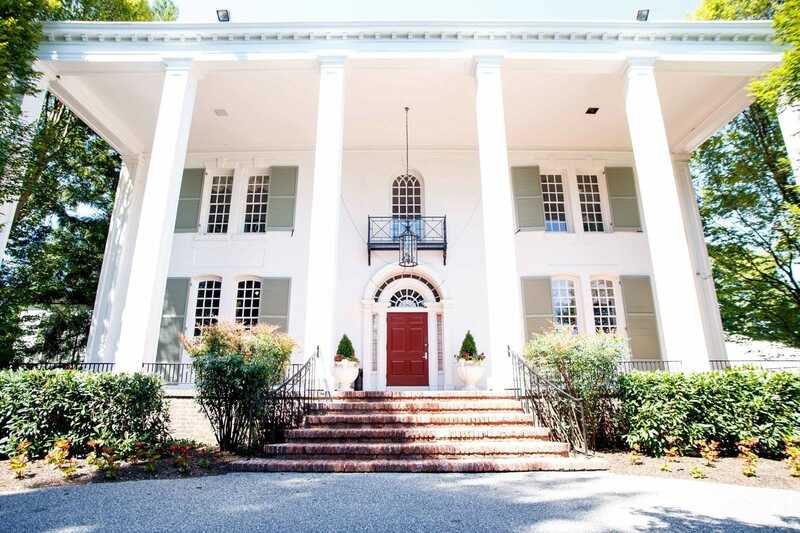 Learn more about Grey Rock Mansion’s history by clicking below. 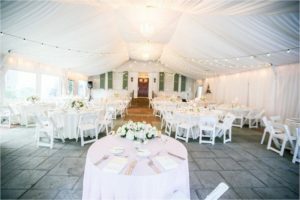 Grey Rock Mansion for your Wedding Day! 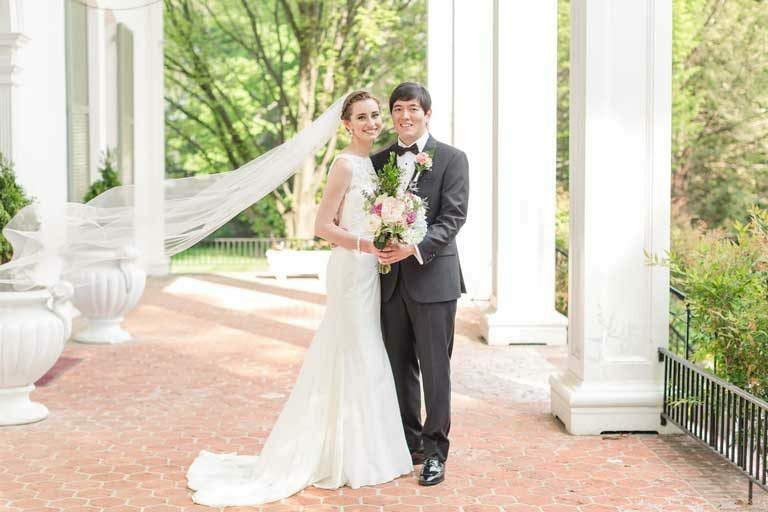 To schedule a tour, please email us, call 410-486-5621, or book online below.